Don't miss: GTA 5 Cheats | The Best Version of Every Final Fantasy Game | SteamWorld Quest: Hand of Gilgamech Review | Monster Hunter World Great Jagras - How to Track and Kill the Great Jagras in Monster Hunter World. Pokémon Go - Which Pokémon Require Items to Evolve? Picked up a strange item at a PokéStop? Use it for a different type of evolution! 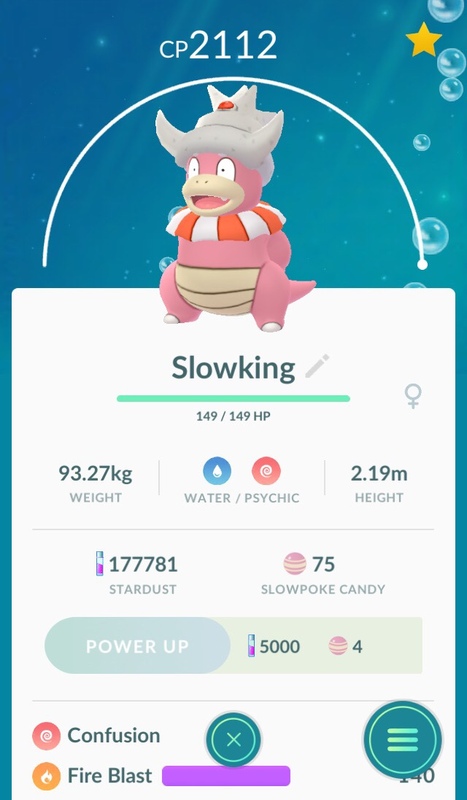 When Pokémon GO launched in 2016, players were surprised to see that Pokémon evolved with Candy, a concept that hasn't been seen in prior Pokémon games. However, the game quickly showed it was different from existing games in the franchise, and the Candy system works because of that. If you want info other than which Pokemon require items to evolve, we advise you head to our Pokemon Go Guide Hub. It's full of articles that will help you become a better Pokemon trainer. 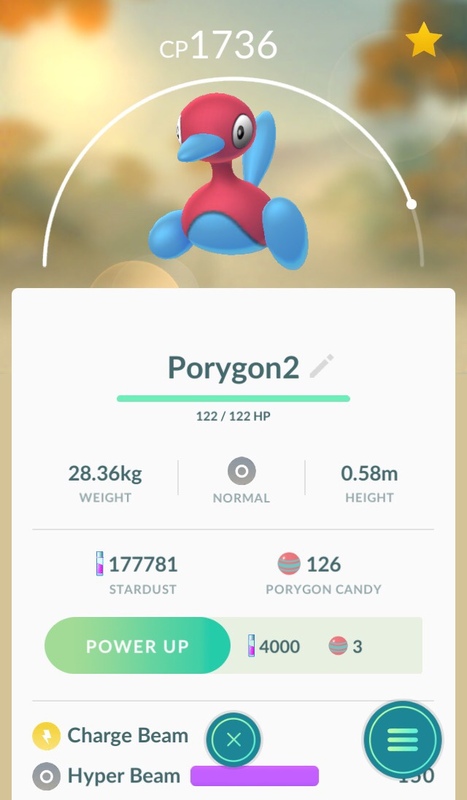 How do You Obtain Evolution Items in Pokemon Go? Every time you spin a PokéStop, there's a very small chance of acquiring an evolution item amongst the usual PokéBalls and Potions. This chance really is very small, however, with many reports estimating it to be a chance of around 0.1% per spin. Spinning the same stops consecutively also doesn't seem to work. Fortunately, there is a reliable way of earning them. When you complete a 7 day streak for spinning PokéStops, you're now guaranteed to get at least one evolution item. Unfortunately there doesn't seem to be a way to aim for one of them specifically, so expect to come across some duplicates in your quest to catch them all. Will there be more in the future? It's very likely that there will be more of these items coming to Pokémon GO. There are many more Pokémon in later generations that evolve by using an item, whether it's as a consumable or by holding something in particular and being traded. In fact, Gen 1 also had these, but it seems Niantic are reluctant to retroactively make it more difficult to acquire Pokémon like Vileplume, Victreebel, Poliwrath and Arcanine, all of which need items to evolve in the games. Elsewhere on the site you'll find numerous other Pokemon Go guides, including how to evolve Eevee, which Pokemon are the Strongest, and how to earn XP and level up fast. Here's all the information we have on Persona 5 Royal, including a western release date, new trailer, characters like Kasumi Yoshizawa, and more. A selection of FUT player cards get stat boosts every week. We're currently looking at FIFA TOTW 32. Here's our guide to the various Mortal Kombat 11 Fatalities and fatality inputs, showing you how to execute all the Fatalities. Here's all our Mortal Kombat 11 Forge recipes, as well as how to unlock the Forge within the Krypt mode. The Best Games of 2019 (So Far) Our ongoing list of what we believe are the best games of 2019 across PS4, Xbox One, PC, Switch, and mobile. (Now with four new entries!) How Sekiro: Shadows Die Twice and Devil May Cry 5 Are Empowering For Those Who Live With Prosthetics The gamified prosthetics in Devil May Cry 5 and Sekiro: Shadows Die Twice are actually closer to reality than one might think. Dragon's Dogma on Switch Proves We Need More PS3 and Xbox 360 Ports Bring it all back. I'll buy it again.